Tom Noie of ND Insider just dropped a bit of Notre Dame Fighting Irish men’s hoops breaking news on Twitter, folks, and it has since been confirmed by Irish Sports Daily. Harvey had a tough season this year — like just about everyone on the team not named John Mooney — as he clearly wasn’t fully recovered from a season-ending knee injury he suffered during ACC play of his freshman season. Harvey ended up having surgery on that knee to fix the issue, and then spent all off-season prior to this year rehabbing and attempting to get back to 100%. When he returned to the court, it was obvious he was still missing some explosiveness and some stamina and definitely some confidence, as he had many games where he seemed to disappear down the stretch after providing some nice first half performances. 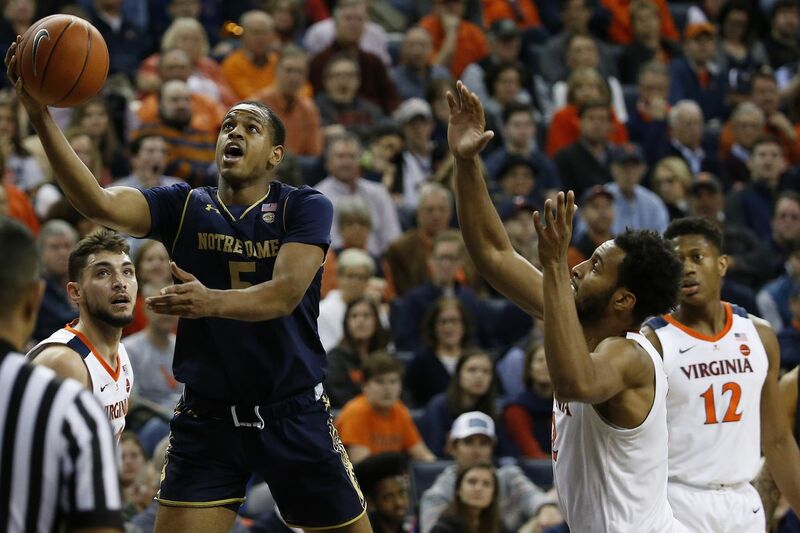 With all that said, Harvey was still a major contributor on the team, scoring 10.7 points and grabbing 4.2 rebounds in his 26 minutes per game, serving as one of the only players who could consistently create his own shot — even if those shots were usually mid-range jumpers that didn’t fit too much into Mike Brey’s offensive system. 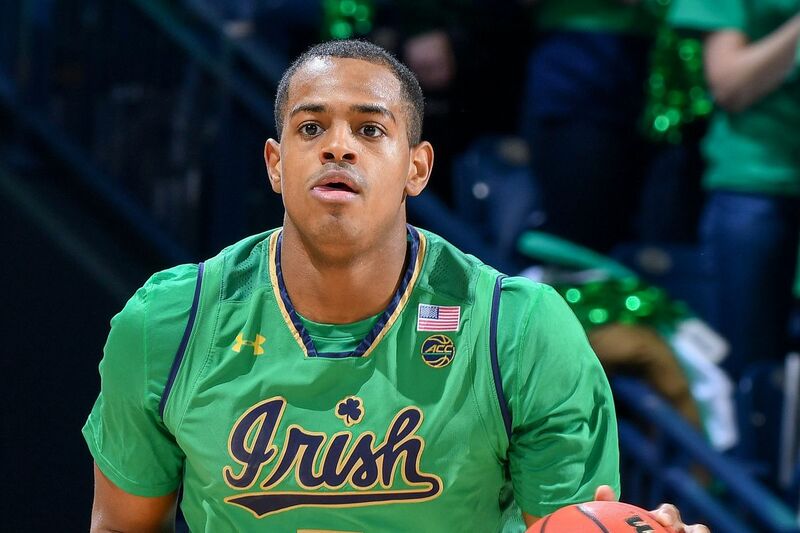 Losing Harvey to transfer would indeed be a blow for a program that has already seen a few other transfers really thin the ranks of its classes, as Matt Ryan transferred to Vanderbilt a couple years ago and then Elijah Burns, as a senior captain, transferred to Siena in December. 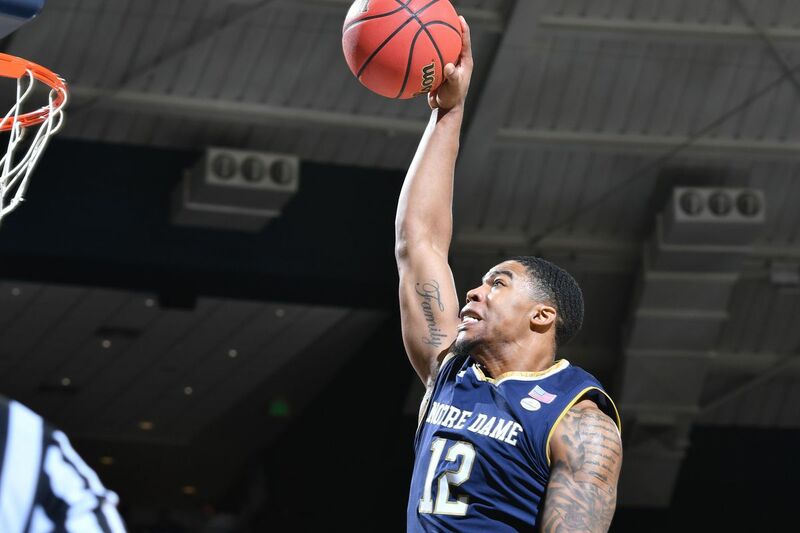 Harvey’s transfer would transform his one-man sophomore class into an empty one (although for all intents and purposes, Juwan Durham, who transferred in and has two years of eligibility remaining, was essentially a sophomore in terms of eligibility this year). The bottom of Noie’s tweet does indeed say that Harvey hasn’t ruled out returning to the Irish, but you have to wonder if that’s actually a possibility for the former top-50 recruit, considering he’s now made it clear he might want to leave and, despite some of the struggles he’s had, it’s hard to imagine some other solid program wouldn’t take a flier on a 6’6” wing who can create his own shot and who can play above the rim a bit (if he gets back to full strength with some more rehab and training). What do you think — have we seen the last of D.J. Harvey in an Irish uniform? What do you think this will mean for the team going forward? Sound off in the comments below, folks. OFD Podcast: Notre Dame football smörgåsbord with Jessica Smetana No YEETS were harmed in the making of this podcast.